If inspiring your kids to push the boundaries, to get active and stay healthy is a priority, this is the event for you! The IRONKIDS Triathlon Series is a series of triathlons owned or licensed by the World Triathlon Corporation that helps kids around the world. The series started in 1985 and since then, thousands of kids have taken part. 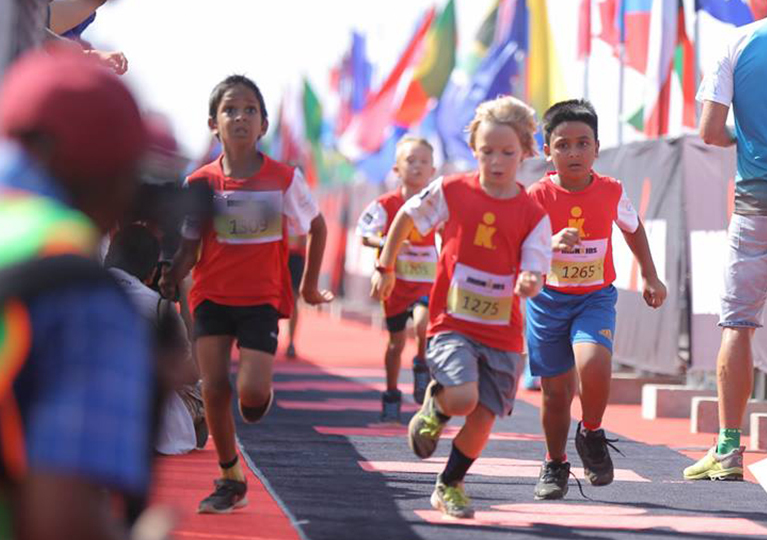 The IRONKIDS Sri Lanka event held on 2018 attracted 550+ kids who enjoyed the event in a world class atmosphere, within the backdrop of the IRONMAN 70.3 Colombo International Triathlon. This is a run-only event for kids! (Adults can tag along too!) A fun morning for the whole family, in a festive atmosphere. 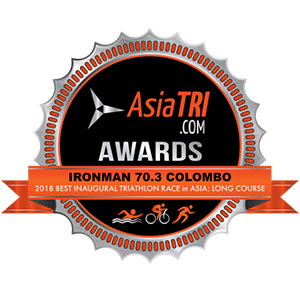 IRONKIDS Sri Lanka is all about inspiring kids to embrace an active lifestyle from a young age and to make them part of the big IRONMAN 70.3 Colombo event weekend. The event will be held on Saturday 23rd February 2019, from 8am onwards at the Galle Face Green Walk. The event is open to all children aged 3 to 14 years old. Parents/caregivers are able to accompany their child. The event will feature four distances to cater for all ages and abilities. T-Shirt (pre-race), Race bib (pre-race), Finisher Medal (post-race) and post-race drinks. 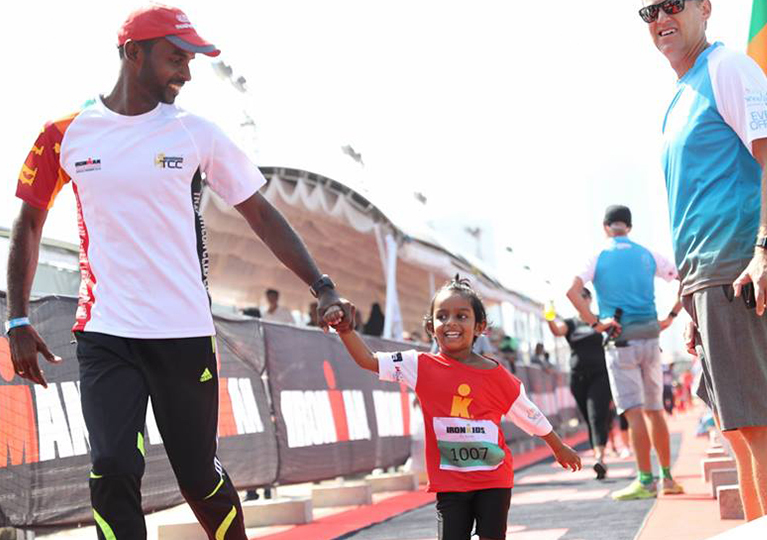 Ages: 3-14 - All IRONKIDS athletes must participate and compete in the age-group division corresponding to the athlete’s age as of 23rd February 2019. The 2.0km (12 – 14 years) event will be the first event to start at 8am. Once the last 2.0km participants have entered the finish chute, the 1.5km event will commence. Once the last 1.5km (9 – 11 years) participants have entered the finish chute, the 1.0km event will commence. Participant check-in takes place on 21st (Thursday) and 22nd (Friday) February 2019 at the Shangri-La Hotel,	Grand Ballroom. 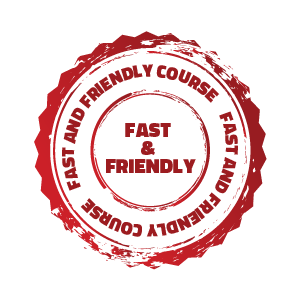 Please note that participant check-in will not take place on 23rd (Saturday). 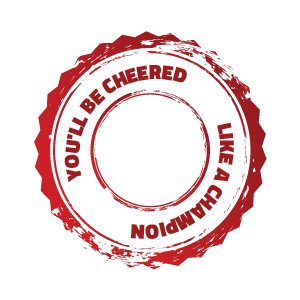 At the check-in, all participants will receive a IRONKIDS branded t-shirt and bibs. Race Briefing and warm-up starts at 7.30am at the Southern End of the Transition Area near the event information booth. All participants who complete the race will receive an IRONKIDS medal. This section features links to Public sector transport (Train Schedules, Bus Routes) Taxi company information and other operators so you have access to all types of transportation options.